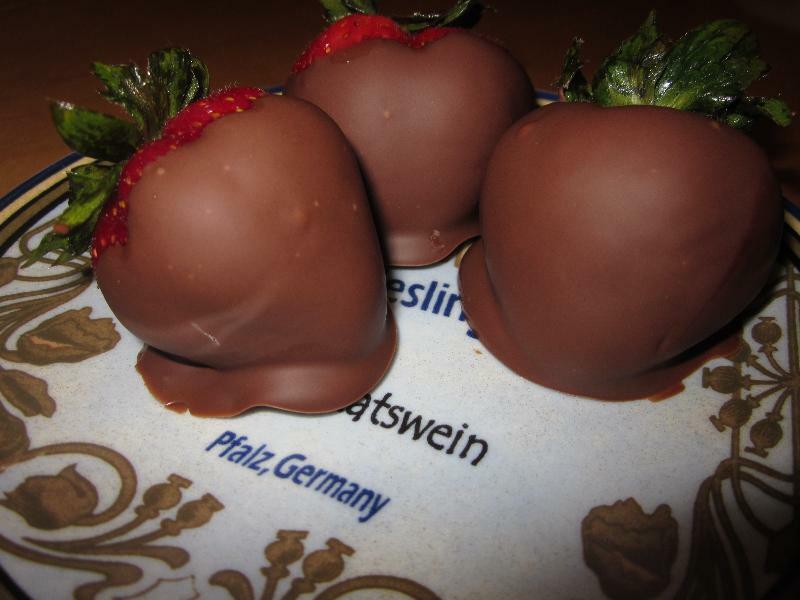 This recipe was inspired by Chocolate Vodka Soaked Strawberries. I tried that recipe and posted it on cakestobake. While I enjoyed them I felt that I could tweak it some how. I have been drinking margaritas lately. So I thought what if I combined one of my ingredients from my delicious strawberry margaritas and used it with the chocolate covered strawberries? They turned out very delicious! I didn't soak these over night as the other recipe called for. I did decide to poke holes in the strawberry using a fork and that seemed to help the strawberries soak up the alcohol. Description: A fabulous treat for your tastebuds!